You are here: Home / In Case You Missed It … Unlimited Potential … TUNE IN!!! 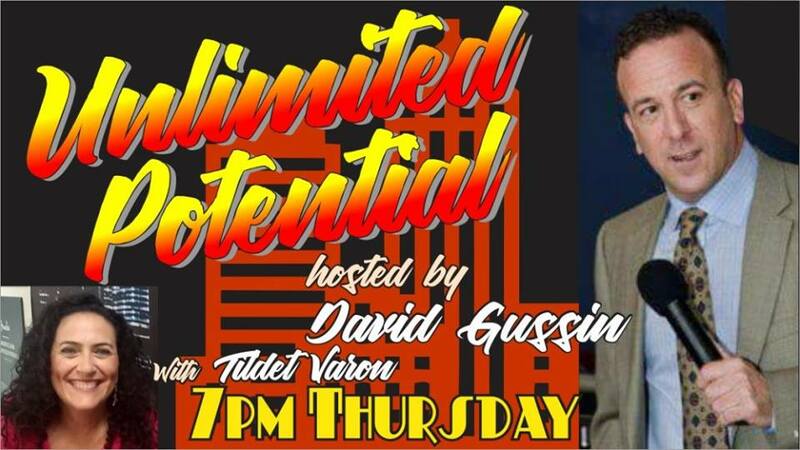 Unlimited Potential … TUNE IN!!! 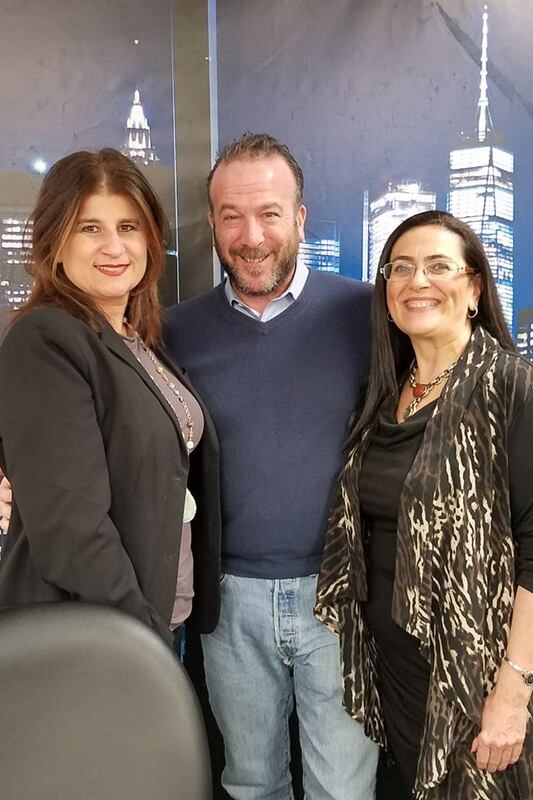 We had a great time teaming up with co-host Tildet Varon – Tildet.com and special guest Laura Morea – ALCOTT HR. Great energy, great info, LOTS of laughs. Our best show yet! Thanks to Rockstar Studios for producing. 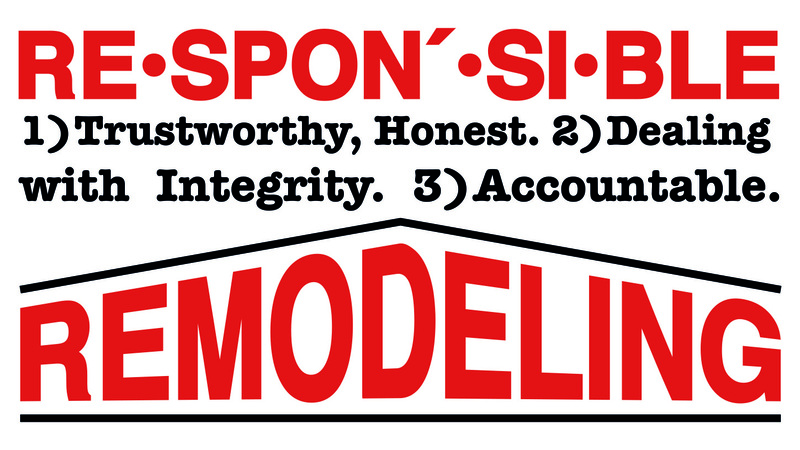 Thanks to Business Expense Management Services, Friend Entertainment, USA & Responsible Remodeling for their support … TUNE IN!!! ~ Over Paying? 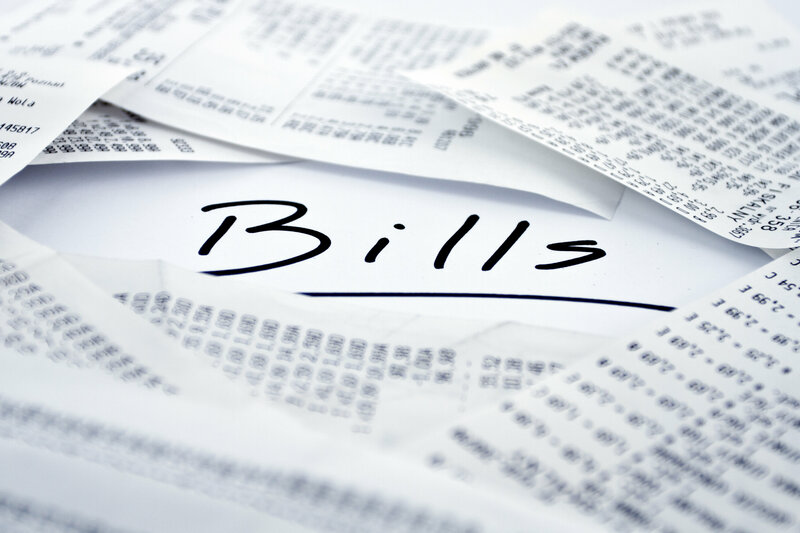 Read Your Bills!!! It’s time to get paid back!